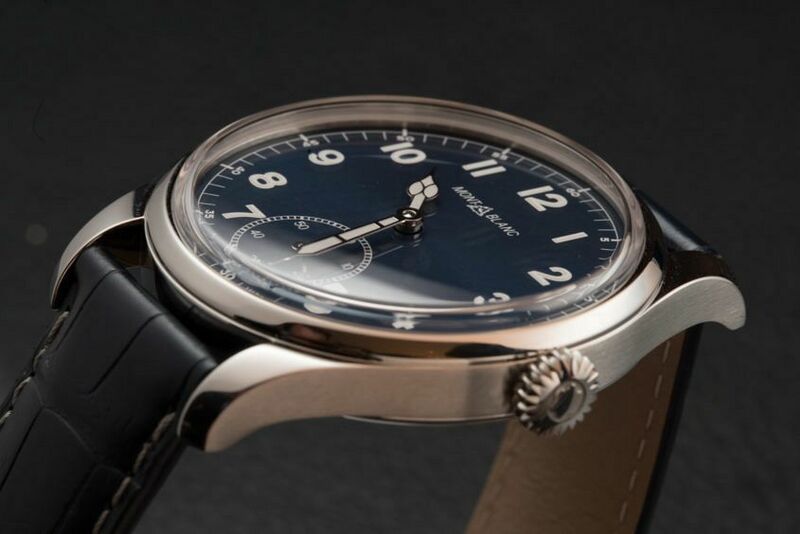 Editor’s Note: The 1858 collection has quickly become a mainstay of Montblanc’s watch landscape, with new versions offered in 2017 in bi-material bronze and steel and also with a Dual-Time complication that you can get a glimpse of in this video. 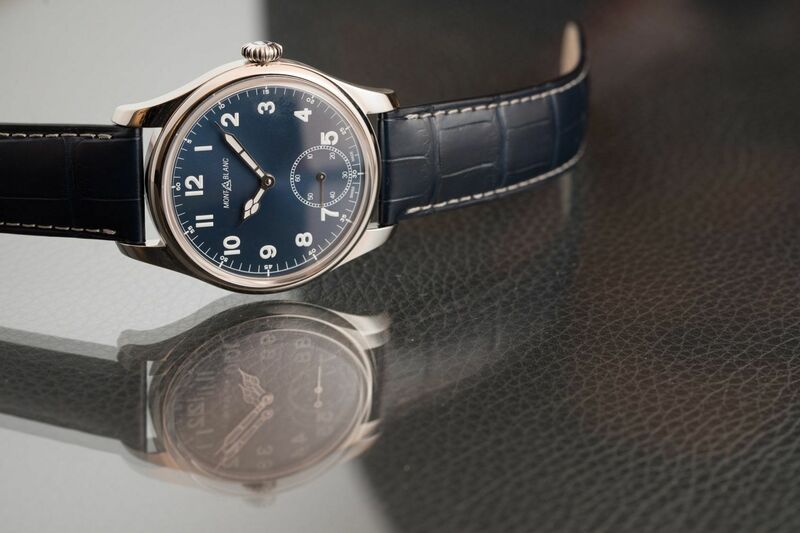 Before these welcome developments came a dressy blue dial variant offered in 2016, on an excellent blue strap. 1.Wrap Minerva into the brand story at an entry as well as elite price point. 2. 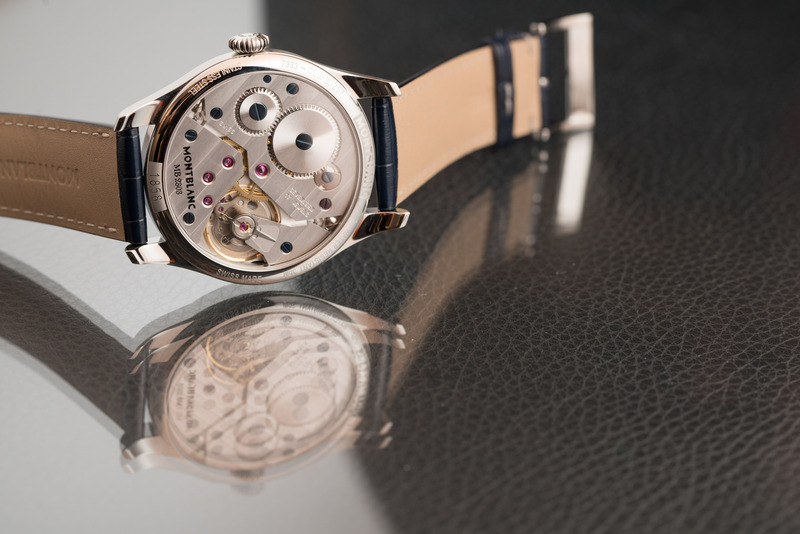 Give the elegant Heritage Chronométrie range a more rugged brother to cover all bases. 3. Tap that evergreen classic military style. The model was well received and now there’s a whole collection to choose from – at all price points – including this inky blue-dialled beauty, which proves that colour can be just as versatile as black. 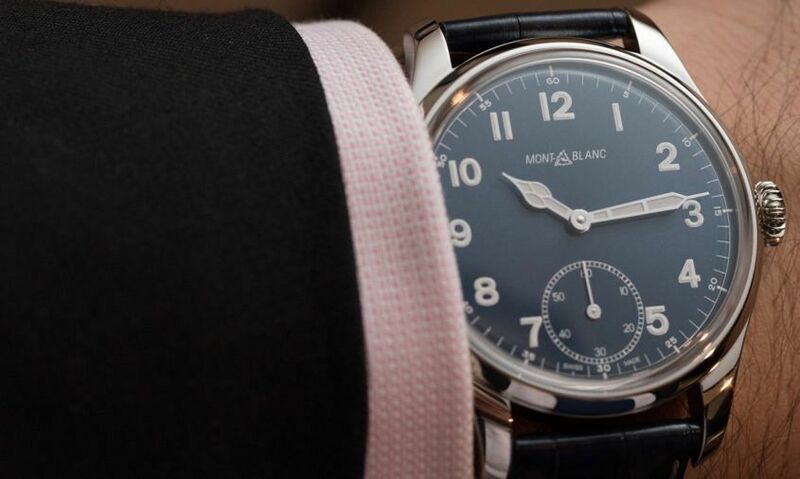 That’s certainly how Felix felt when he met this dark horse – the Montblanc 1858 Manual Small Second.